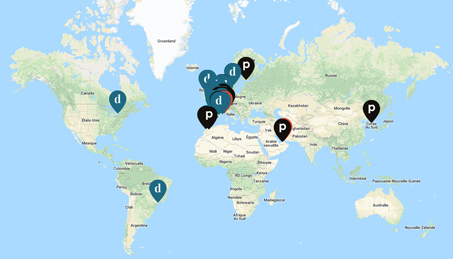 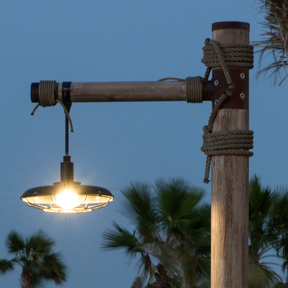 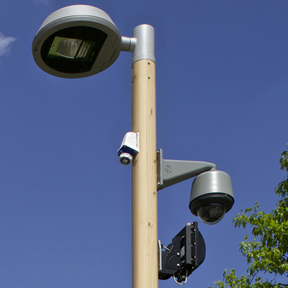 Aubrilam › Street Lighting and Urban Street furniture. 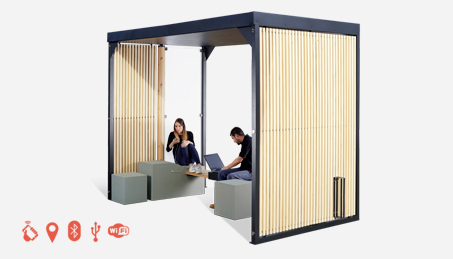 Hellospace is a new concept who is bang on trend: real time communication, everywhere, and outside the home. 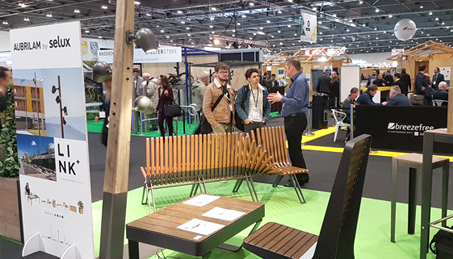 Aubrilam were pleased exhibit at Futurebuild 2019 at the Excel London March 05-07. 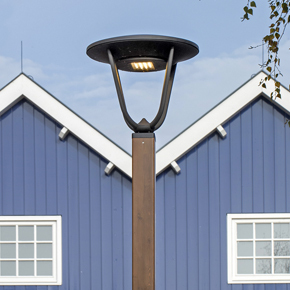 A colourful range, practical and light, with a clever design. 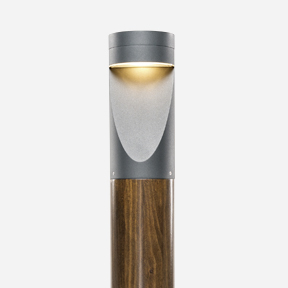 Our new lighting bollard offers a high performance low glare lighting solution with reduced energy. 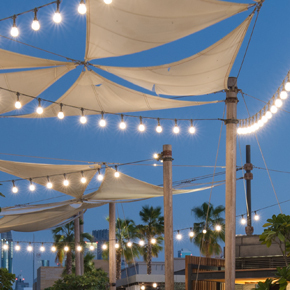 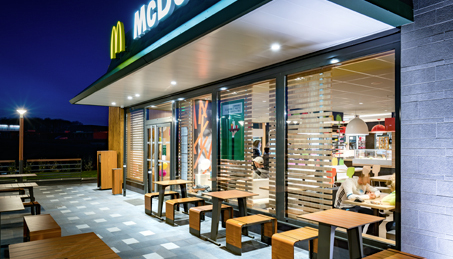 Since 1992, Aubrilam and McDonald’s have been sharing the same point of view of how to welcome customers and make them comfortable while adopting a global, responsible approach. 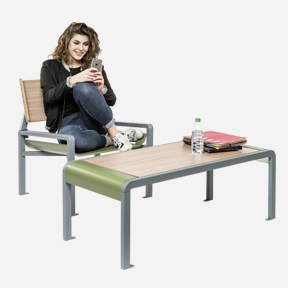 The new solution Connect2 proposes connected and made-to-measure furniture. 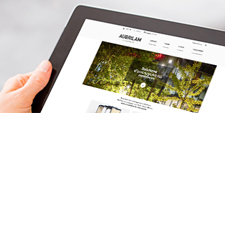 The Distinctive solution is about enhancing spaces with specially designed, bespoke furniture. 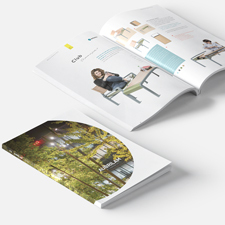 The Pure solution makes furniture choices and rapid implementation a top priority. 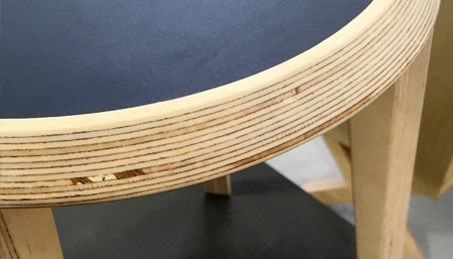 Interview : What's trending for 2019 in furniture ?